Denham McDermott is a South Dakota musician who didn't plan on becoming a musician until another local group showed him it was possible. His debut album "Diaries of Distress" launched in January. The Sioux Falls Argus Leader named him one of the "10 Sioux Falls Bands You Need to Listen to Right Now." He performs throughout the region this fall with shows in Mitchell, Rapid City, Sioux City, Aberdeen, and Brookings. 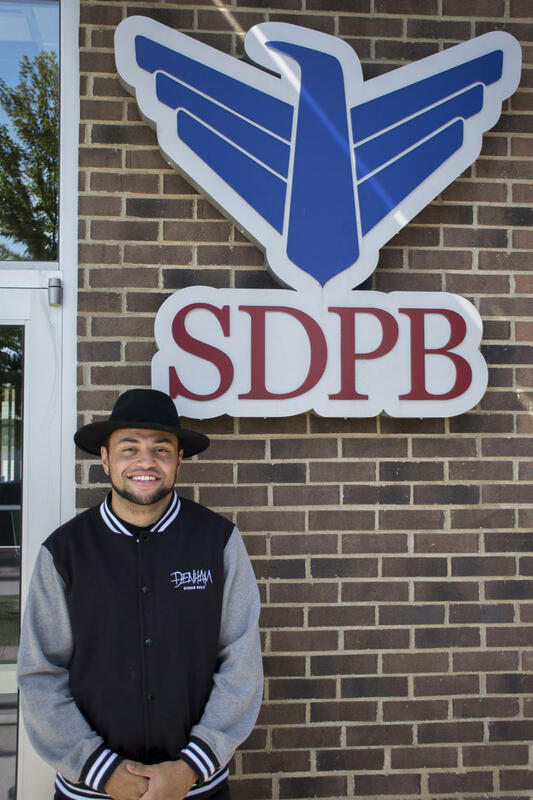 Today Denham joined In The Moment at the SDPB Sioux Falls studio for Moment in Sound. In honor of National Small Business Week, we welcome two business innovators to the program. 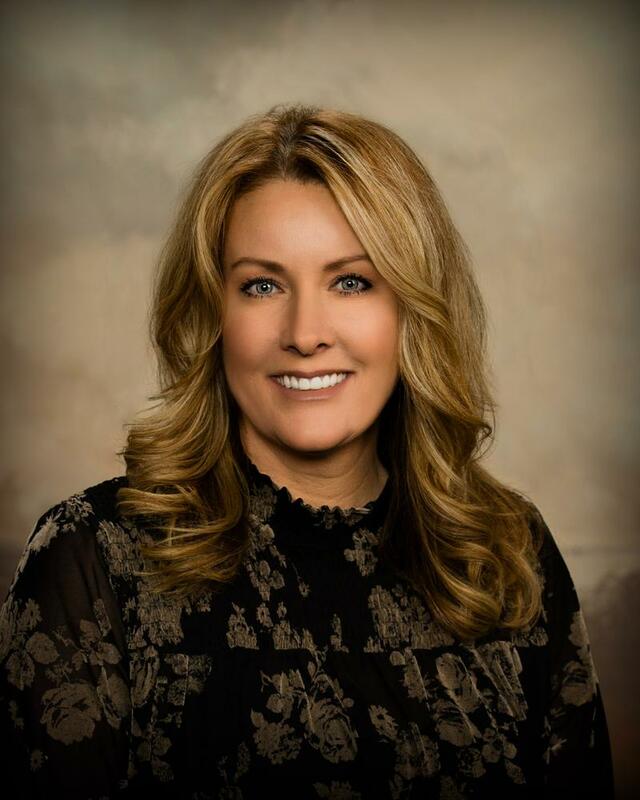 Julie Fishbach is owner of Mainstream Boutique of Aberdeen. She also owns retail shops in Brookings and Sioux Falls. 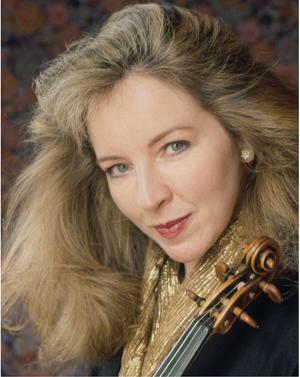 She is serving her second term with the Aberdeen Camber of Commerce. Sue Gates is the Director of Dacotah Prairie Museum in Aberdeen. 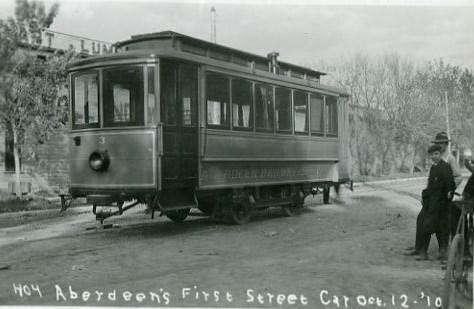 She joins us for today's Images of the Past segment to discuss trolleys in Aberdeen. Emily Griese, Ph.D., director at Sanford Research joins the program to discuss findings from a study of real-time patient data. The data was made available as part of a collaboration with academic institutions to study it for trends and insights. Ryan Bartz is the Marketing and Communications Specialist for the USD Center for Disabilities and Richard Parent-Johnson is a Senior Research Associate. They discuss the annual Symposium event held Sunday, September 10th through Tuesday, September 12th at the Sioux Falls Convention Center. One state lawmaker says he hopes a special session is called very soon to determine what beneficial use of non-meandered water is for the public. 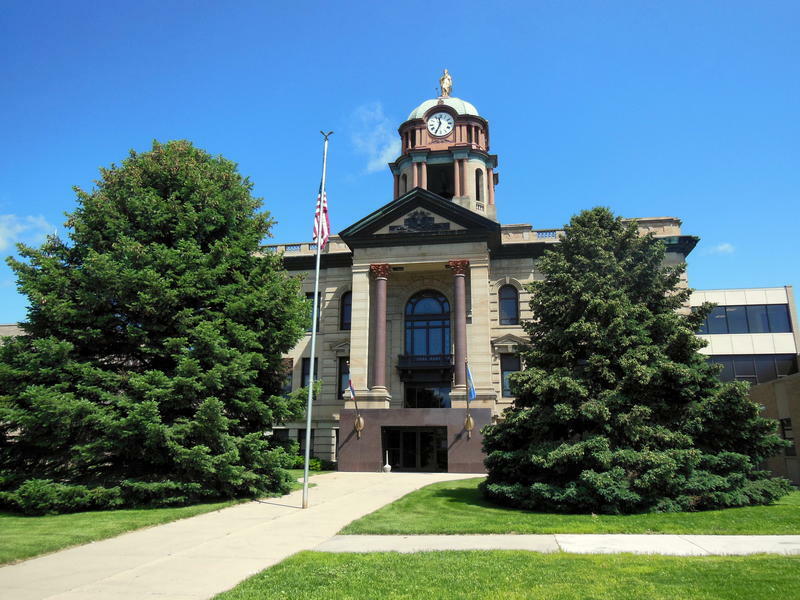 During day two of public hearings on the issue in Aberdeen, State Senator Brock Greenfield says he hopes a special legislative session is called soon to consider any legislation. The first of two legislative hearings on non-meandered waters is being held in Aberdeen. 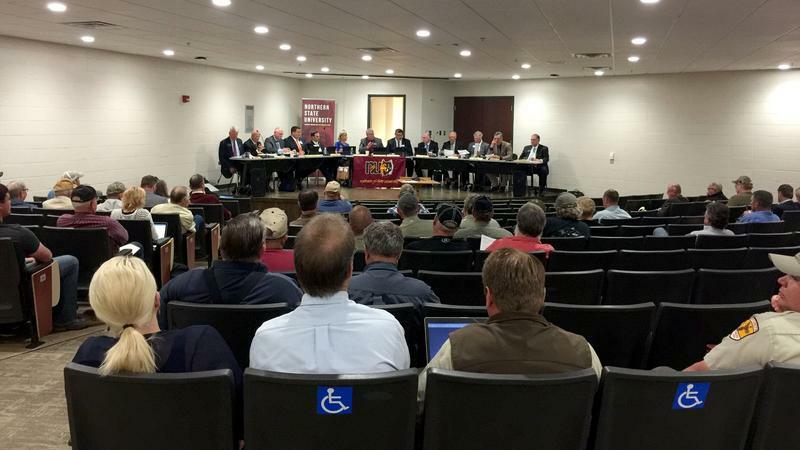 Many testifiers focused on the economic benefit fishing has in Northeastern South Dakota. Some sportsmen say they want a solution that also makes landowners happy. 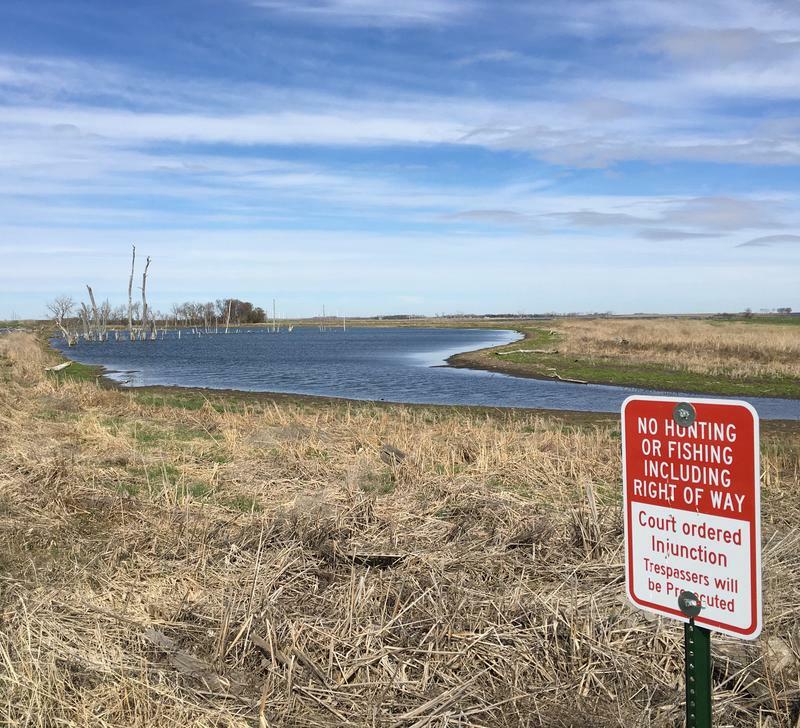 Water has flooded private property in Day County for decades, and hunters, fishermen and women, and outdoors-people have constitutional access to that water. This has created a rift between landowners and recreationist. THODOS Dance Chicago is in residency this week in Sisseton and Aberdeen. The Emmy-nominated documentary SHINE airs on SDPB-TV on Sunday, December 11. It's an in-depth look at the making of THODOS Dance Chicago's "A Light in the Dark." 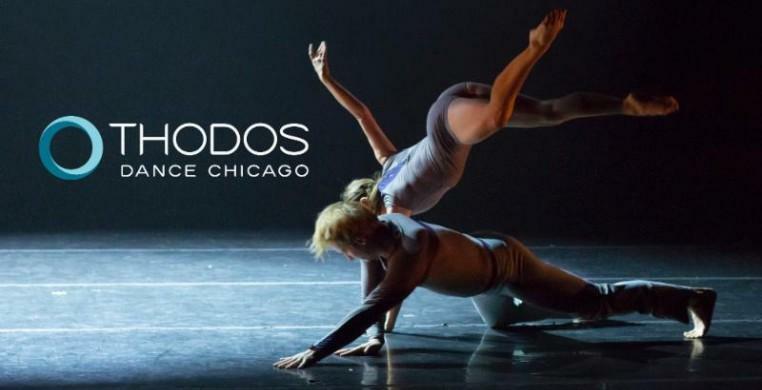 Laura Gates of THODOS Dance Chicago joins Dakota Midday to talk about this week's residency in the state. 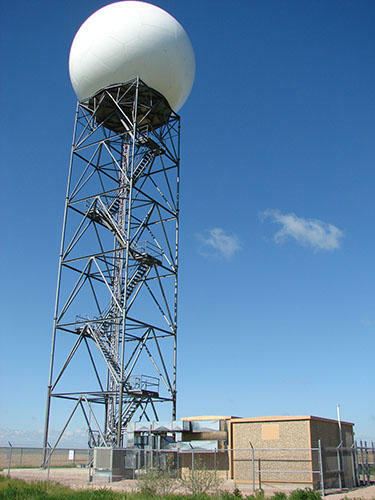 Officials say the three National Weather Service radars located in the state are due for upgrades. The four phase project is set to cost around $150 million and take around five years to complete. 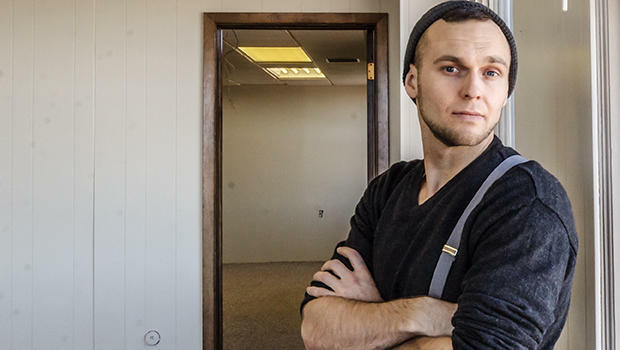 Travis Kiefer is the founder of a new makerspace in Aberdeen called CREATE. Kiefer is a South Dakota kid who went on to the Ivy League and Silicon Valley, returned home to invest in the city of Aberdeen and in future ideas and innovations, and imagined a stronger connection between technology and elder care. He joins Dakota Midday host Lori Walsh for a conversation about makerspaces, ingenuity, and the promise of waking up to the tune of birdsong instead of car horns. 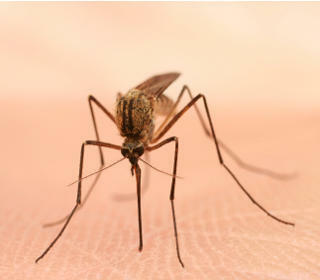 Mosquitoes in Brown County tested positive for West Nile virus. It’s the first detection of the season in South Dakota. State epidemiologist Dr. Lon Kightlinger says this means the virus is here for the summer. Kightlinger says Brown County is the national hotspot for West Nile virus, but people across the state should take safety measures. Officials with the South Dakota Division of Criminal Investigation continue to look into an incident involving a sparkler bomb found on the roof of the Aberdeen American News. As SDPB’s Jenifer Jones reports, they’re going to review security footage from the building – but officials don’t think this is a malicious act. A man accused of misusing money related to the federal EB-5 program has pleaded not guilty to all charges. Joop Bollen faces five class six felony charges of disposing of personal property subject to security interest. He’s accused of taking more than a million dollars from a program offering visas in return for investment money. Bollen pleaded not guilty to all five counts, and is requesting a trial by jury. He is currently out on bond. Over the weekend top racehorses competed in the Preakness Stakes in Baltimore. But there were also races taking place a little closer to home. 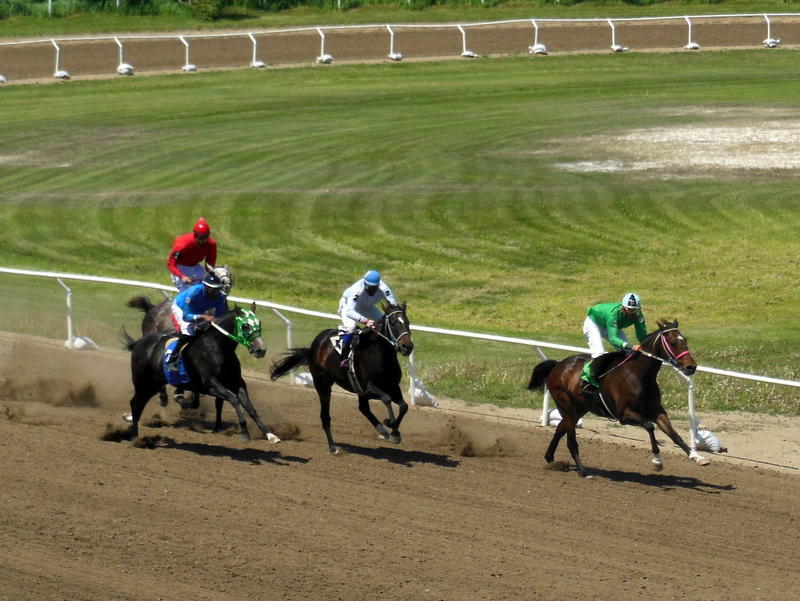 The Northeast Area Horse Races are happening this month in Aberdeen. UPDATE: According to the Office of Refugee Resettlement, under the US Department of Health and Human Services, nearly 70,000 refugees entered the US in fiscal year 2014. They were settled in 47 states, plus the District of Columbia and Puerto Rico. In 2014 South Dakota became home for 523 refugees from eleven different countries in Africa, Asia, Europe, and the Middle East. The man who led a federal program offering visas in exchange for foreign investment dollars in South Dakota faces criminal charges in Aberdeen. That city was home to a failed beef plant that used EB-5 money. Some Aberdeen residents say the charges were expected. Aberdeen Mayor Mike Levson says it wasn’t a surprise that charges were brought against Joop Bollen. 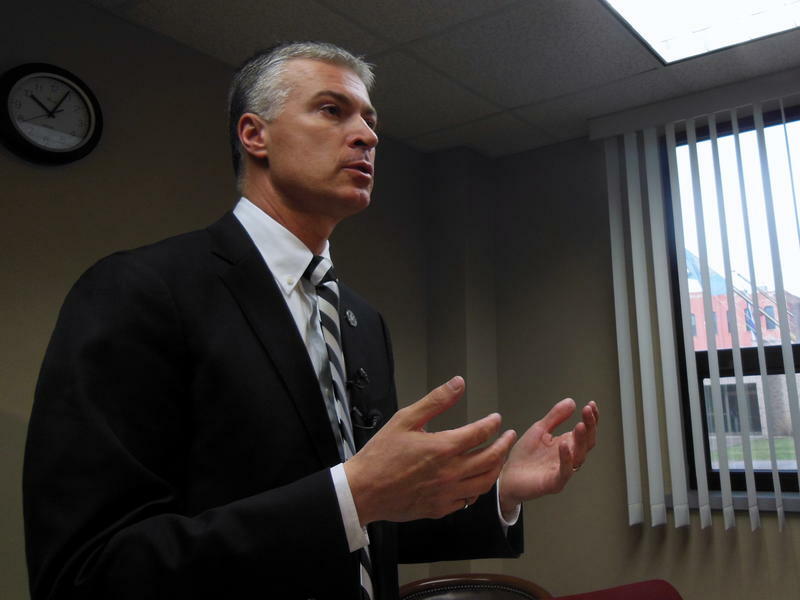 He says concern over the EB-5 scandal has faded for people in his community. A man accused of taking money that was related to a federal program made his initial court appearance in Aberdeen Friday. Joop Bollen is accused of misusing funds connected to the EB-5 program, which offers visas in return for investment dollars. Many in South Dakota welcome the arrival of spring and summer. But the season can also bring swarms of pesky mosquitoes. 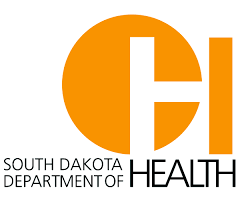 The State Department of Health awards grants funding to help local governments control mosquito populations and prevent West Nile virus. South Dakota’s West Nile epidemic peaked back in 2003. Since then, the number of West Nile cases has decreased from over 1,000 to 40 reported illnesses last year. Lon Kightlinger is the state epidemiologist. He says mosquito control programs and grant funding help reduce the number of West Nile cases each year. Teachers from across the state say they’re traveling to Pierre to support education funding, yet not everyone is convinced the move is right. A leading lawmaker and the president of a statewide teachers’ organization have different perspectives on the effect of educators turning up at the Statehouse. Still teachers plan to show up this week for debate in Piere. Officials with the John S. and James L. Knight Foundation are looking for ideas to make Aberdeen a better place to live and work. The Knight Cities Challenge invites innovators from 26 communities nationwide to apply for a share of $5 million to make their cities more successful. The Friends From Afar program at Northern State University pairs international students with Aberdeen residents to help them learn about American culture. There are benefits to having a home away from home. 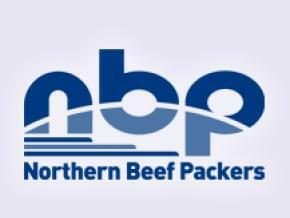 It’s been over a year since Northern Beef Packers went bankrupt and some business owners in the Aberdeen area say they don’t expect to recover losses. According to the bankruptcy filing from August of last year Northern Beef owed more than $138-million to hundreds of businesses and individual investors from around the world, and even local city and state government. NPB was receiving millions in foreign investment through the federal EB-5 program that is now the center of controversy. The Knight Foundation is looking for innovative ideas that’ll help make Aberdeen and 25 other Knight cities around the nation more successful. 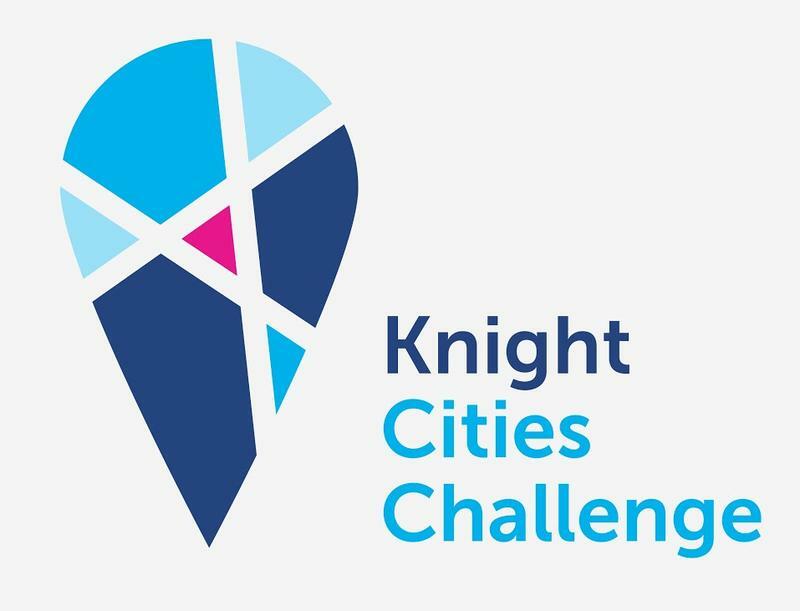 The Knight Cities Challenge launches on October 1st and is open to innovators of all types. They’re looking for ideas that attract and retain talent, expand economic opportunity, and create a culture of civic engagement. 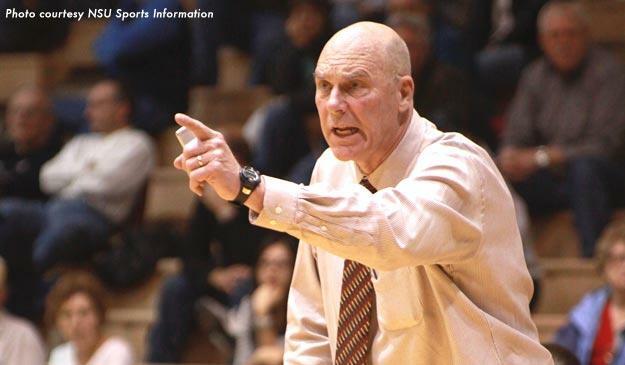 Legendary basketball coach Don Meyer died Sunday after a long battle with cancer. He retired after 38 years of coaching in 2010. For a short time, he was college basketball's all-time winningest coach until Duke's Mike Krzyzewski surpassed him in 2011. Former Northern State University media relations director Brenda Dreyer, U.S. Senator John Thune and Mike Henriksen, host of Sportsmax and Calling All Sports, joined guest host Cara Hetland to share their memories of their close friend. 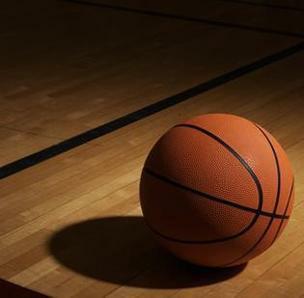 Basketball fans and others inspired by the life of Don Meyer are paying tribute to the long-time coach, who died in Aberdeen Sunday morning. Meyer had success at three college programs, including Northern State University, where he set a record for career coaching wins in men’s basketball. Meyer credited his success to a philosophy of finding the right players and holding them accountable. 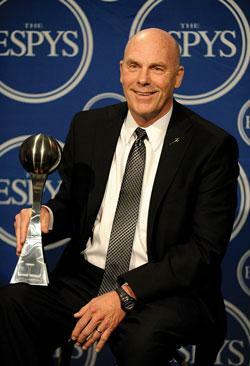 Former NSU basketball coach Don Meyer is known as being one of the most successful coaches in NCAA men’s basketball history. A new project at Avera St. Luke’s Hospital in Aberdeen is recognizing Coach Meyer’s wins off the court. Thursday officials with the hospital launched the Coach Don and Carmen Meyer Center of Excellence, which will house a new cancer institute. The east to northeast part of South Dakota is still expected to get snow, but the National Weather Service claims it won’t be as much as originally projected in some areas. Meteorologist Troy Kleffman is with the National Weather Service in Aberdeen. 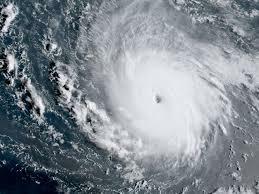 He says dry air in the northeast area is causing experts to downgrade the storm. Snow is falling in the western part of South Dakota but most of the east is clear. Dave Hintz (Hints) is a meteorologist with the National Weather Service in Aberdeen. He says the storm is moving slowly right now in Aberdeen, Watertown and Sioux Falls. "What is going on is the low pressure system has slowed a little bit with its ejection coming out of Colorado-Nebraska and this has allowed more warm and dry air to kind of punch into the eastern part of South Dakota. So things are setting up a little slower then what we had previously thought they would be," Hintz says. 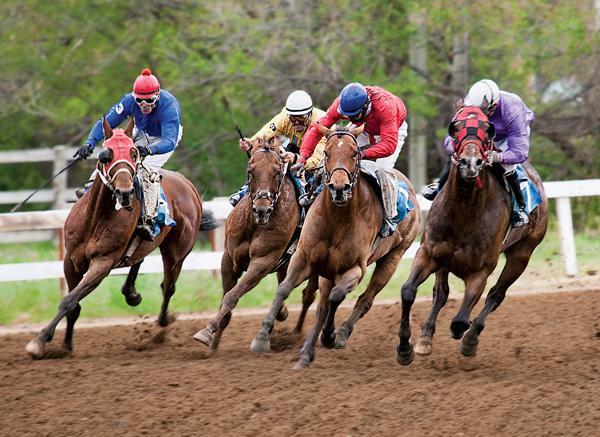 The 2014 South Dakota Horse Racing Association's season begins the weekend of April 19-20 at the Stanley County Fairgrounds in Ft.